Chris Brown hopes his stint in rehab for anger management may help him dodge a bullet in the Rihanna probation case ... but our sources say probation officials see right through what he's trying to do. Sources connected with the L.A. County Probation Dept. tell TMZ ... probation officials think Brown's violent outbursts have escalated and checking into a rehab facility now is "too little, too late." The Probation Dept. 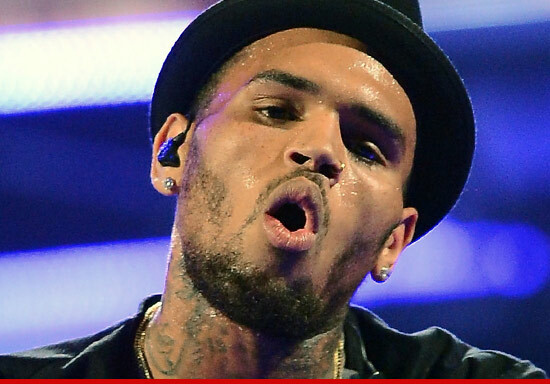 is aggressively investigating last weekend's incident in Washington D.C. where Chris was arrested for assault. As we first reported, probation officers interviewed Chris on Monday, hours before he checked himself into a Malibu rehab joint. One source familiar with the case tells TMZ, "Probation is gunning for this guy. They're embarrassed by what he's done over the last 2 years and they've had it." We're told the die has already been cast ... Probation will submit a scathing report to the judge, who will decide whether to revoke Chris' probation. If that happens, Brown could be sentenced to prison for as long as 4 years.